What are Whole Foods ??? Whole foods are foods that are unprocessed and unrefined, or processed and refined as little as possible, before being consumed. Whole foods typically do not contain added salt, carbohydrates, or fat. 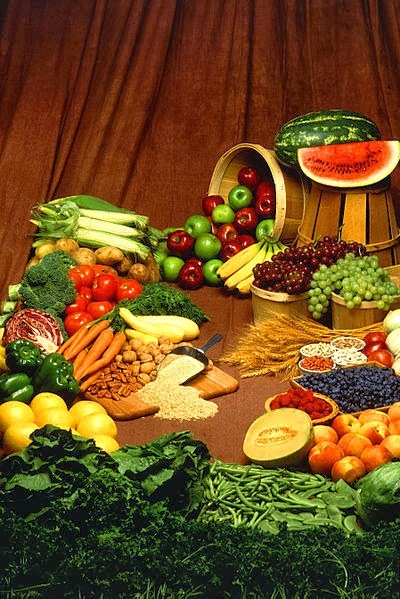 Examples of whole foods include unpolished grains, beans, fruits, vegetables and non-homogenized dairy products. 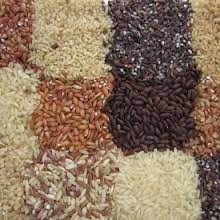 Although originally all human food was whole food, one of the earliest uses of the term post-industrial age was in 1960 when the leading organic food organization called the Soil Association opened a shop in the name selling organic and whole grain products in London, UK. 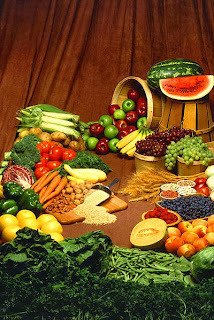 "Diets rich in whole and unrefined foods, like whole grains, dark green and yellow/orange-fleshed vegetables and fruits, legumes, nuts and seeds, contain high concentrations of antioxidant phenolics, fibers and numerous other phytochemicals that may be protective against chronic diseases. A focus on whole foods offers three main benefits over a reliance on dietary supplements: they provide greater nutrition for being a source of more complex micronutrients, they provide essential dietary fiber and they provide naturally occurring protective substances, such as phytochemicals. Here are some Foods with Amazingly Crazy attributes. Only food that never Spoils. Never Ever !!! Are designed to be cubical in shape. 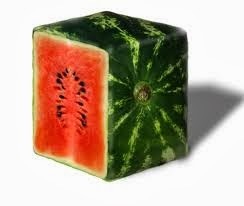 They get square watermelons by growing them inside of square glass cases. This helps to Stack better. 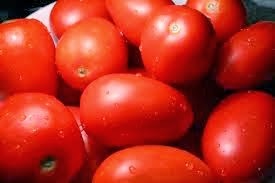 The more you eat them, more is the weight you loose. It takes more calories to digest Pineapples than the calories present in them. 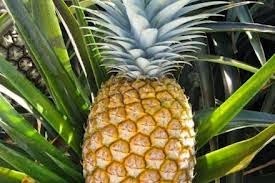 Also one can speed up ripening of a Pineapple by standing it upside down on leafy end. This fruit is used to repel cockroaches. 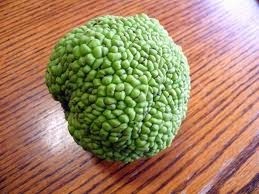 This fruit contains certain toxic compounds that repel them. 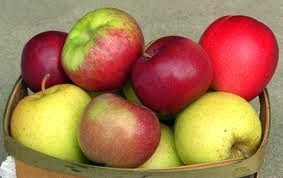 There are 7000 varieties of Apples in our World !!! 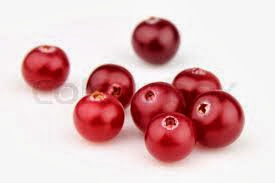 They are poisonous and should not be eaten !!! Actually a Fruit. But Supreme Court gave a ruling in 1893 making it a vegetable. 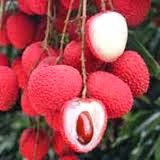 It has more varieties than any other fruit or vegetable... nearly 15000 !!! They were originally red, purple, yellow or white. 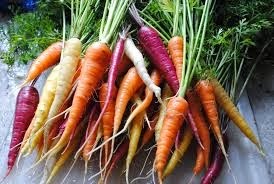 Orange carrots were not produced until the 16th century, when the Dutch cross bred yellow and red carrots to create the orange carrot, in honor of the the Dutch Royal Family, which was also known as the House of Orange. 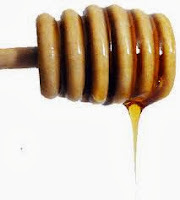 You can find below a glossary of most common terms used in the world of cooking. I used to get confused with the terms when i started cooking and thought an article exclusively on terminology would be quite helpful. Generally refers to grilling done outdoors or over an open charcoal or wood fire. More specifically, barbecue refers to long, slow direct- heat cooking. Soft Noodles are the one of the most famous Fast foods in the market. These have a unique taste, quite delicious and tummy filling. If you are in a hurry these are a good quickie to have!! There are various ways to prepare soft noodles. 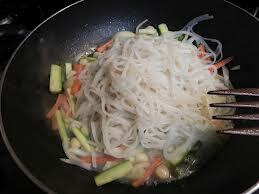 Here we are going to help you prepare a very tasty version of Veggie Soft Noodles. Just gather the mentioned ingredients and follow the step by step procedure to cook your loved ones a very delicious dish of noodles. Take the noodles into a bowl and add 500 ml of water and boil until they become soft. 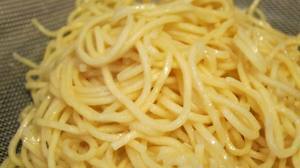 Once the noodles appear soft strain them to remove all excess water.Now put 1/2 tsp oil and mix the noodles with a fork. Take the oil into a non-stick pan and warm it for 30 seconds. 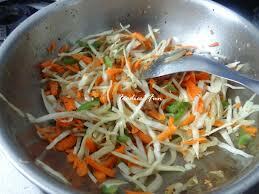 Then put the onions, cabbage,beans, green chilies and carrots into the oil and saute for 3-4 minutes. Add ginger garlic paste, salt, chili powder and soy sauce to the saute and mix it well for 30 secs. Now add the soft noodles mix well and saute for 2-3 minutes. Add a little oil if the mixing does not go smooth. Now your delicious dish of Veg Soft Noodles is ready. Garnish with coriander leaves and you are all ready for a tasty treat. !! !